Saint Francis Healthcare System welcomes hospitalist Stephen R. Miinch II, DO, as a new Saint Francis Medical Partner. He joins a team of 13 hospitalists that provides expert, dedicated care to hospitalized patients at the Medical Center. Miinch earned his medical degree from Kansas City University of Medicine and Biosciences in Kansas City, Mo. He completed his internship and residency in internal medicine at Plaza Medical Center in Fort Worth, Texas. 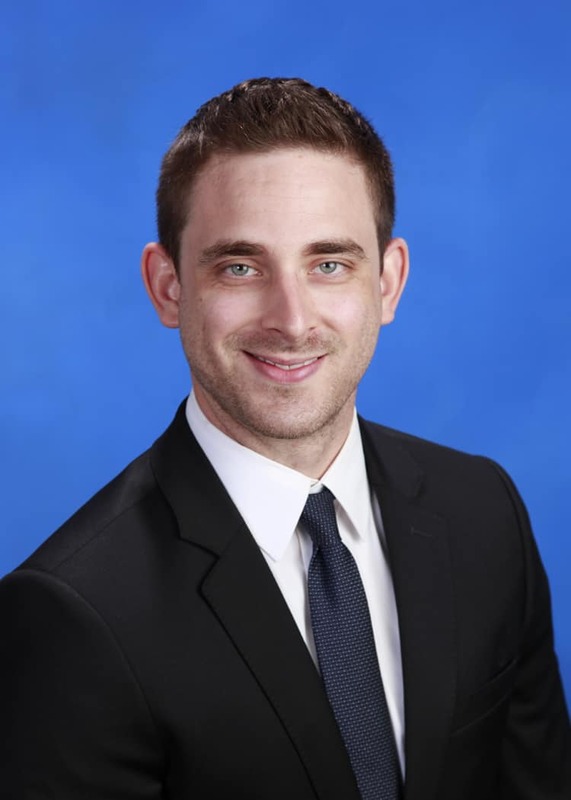 His clinical interests include helping patients better understand and reach their health and wellness goals through nutrition and an active lifestyle. Hospitalists are doctors at Saint Francis Medical Center who focus on the general medical care of hospitalized patients. Available 24 hours a day, seven days a week, Medical Center hospitalists are dedicated to coordinating and managing the healthcare needs of each patient from admission to discharge. Hospitalists help ensure a seamless continuum of care among primary care doctors, physician specialists and inpatient care providers. To learn more about Dr. Miinch and a hospitalist’s role, call 573-331-3996.